Home › Int'l Reactions › Bar Associations & Law Societies of United Kingdom wrote a joint letter regarding arrested Turkish Lawyer and mass dismissal of judges and prosecutors. Bar Associations & Law Societies of United Kingdom wrote a joint letter regarding arrested Turkish Lawyer and mass dismissal of judges and prosecutors. 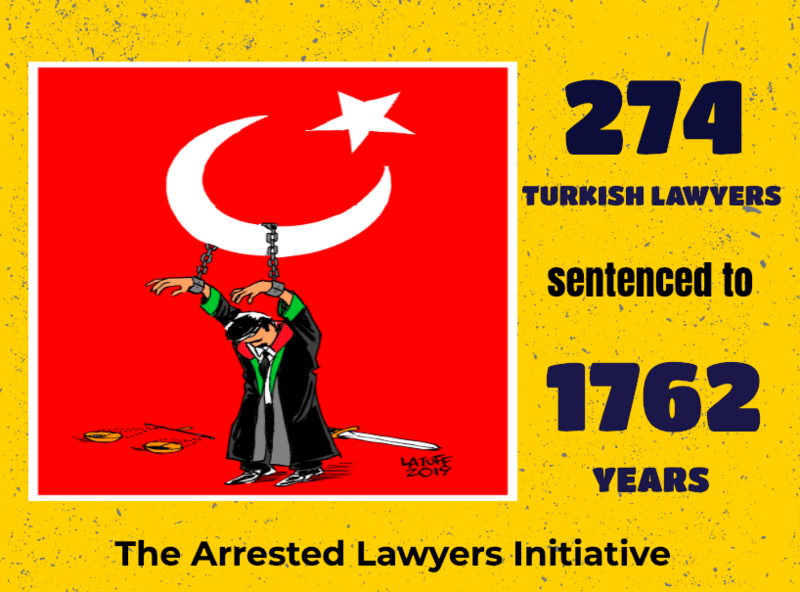 8 bar associations and law societies of United Kingdom; The Bar of Ireland, The Bar of N.Ireland, The Law Society of N.Ireland, The Law Society of England and Wales, Law Society of Scotland, Law Society of Ireland, The Bar Council, Faculty of Advocates wrote a joint letter regarding arrested Turkish lawyers, judges and prosecutors and immediate release of all.